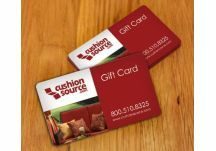 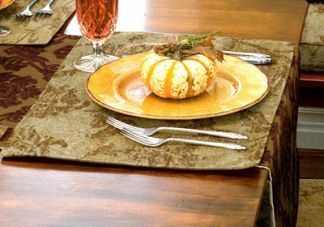 Welcome your family into your home with style this Thanksgiving and Christmas season! 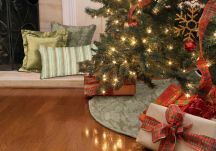 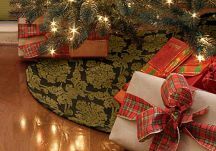 Our Holiday Collection features Thanksgiving and Christmas table runners, placemats, tree skirts, stockings, and pillow sets, all in a variety of seasonal fabric groups. 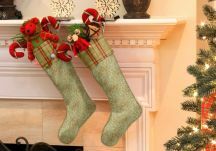 Whether you are entertaining your family for a traditional Thanksgiving meal, decorating for the season, or celebrating the joys of Christmas, our Holiday Collection has beautiful home decor items to fit your style. 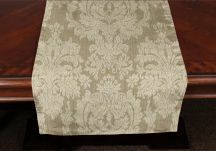 All of our Thanksgiving and Christmas products are available in a variety of fabric groups hand-picked by our designers. 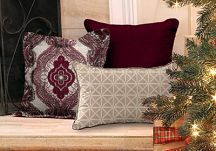 Add an entire fabric family of products to your holiday decor, mix and match styles to best match your taste, or choose individual products to complement your current decor.